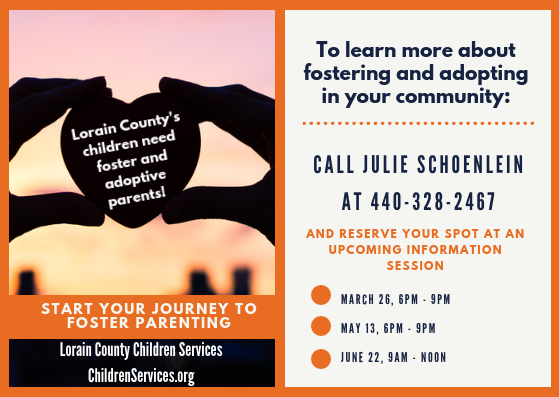 Have you thought about becoming a foster parent? Helping our children and making a commitment to them for as long as they need one is a big commitment. But our kids deserve no less from you or our community. Our kids are very special young people. Some of them are older and some have brothers and sisters. They have strengths and weaknesses, needs and vulnerabilities just like all kids do. What they need right now is a parent like you who can help meet their needs and take care of their problems. Becoming a foster parent is easier than you think - and we will support you throughout the entire process. When you call us, you will be asked a few questions about yourself, your family, and your interest in fostering or adopting our children. We can also answer your questions as well. Read the information provided to you. After you call to tell us you are interested, we will send you a packet of information about Lorain County Children Services, the children we serve and the importance of fostering. The pre-service training is an opportunity to learn more about the specific issues related to foster parenting. 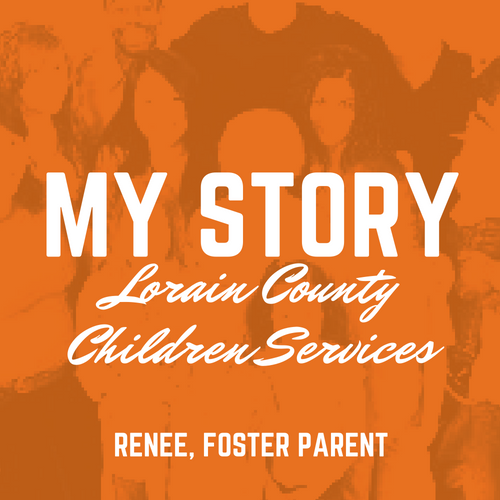 Pre-Service training is required to be a licensed foster parent or certified adoptive parent. The flyer to the right lists all the times Session 1/Information Session is offered in 2018 so you can start your foster parent pre-licensing training when its convenient for you! Complete a Family Assessment with our social worker. Our staff will guide you through an assessment process designed to help us, and you, learn as much about each other as possible. 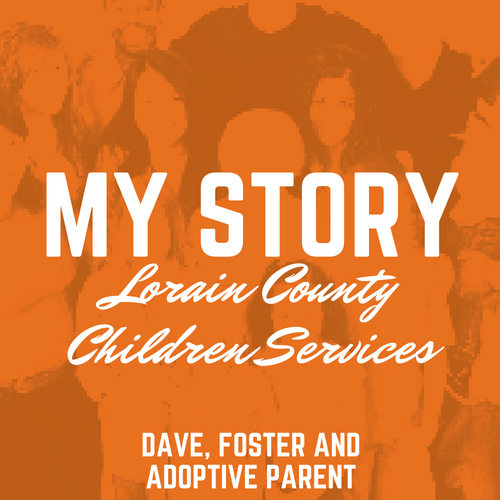 The Family Assessment is the document submitted to the Ohio Department of Human Services in order to receive your license to foster. We do thorough background checks. Please let us know if you or any member of your home have had any involvement with the police or other legal issues. If you have any medical issues please let us know. You may need to get medical clearance from your doctor in order to become a foster parent. 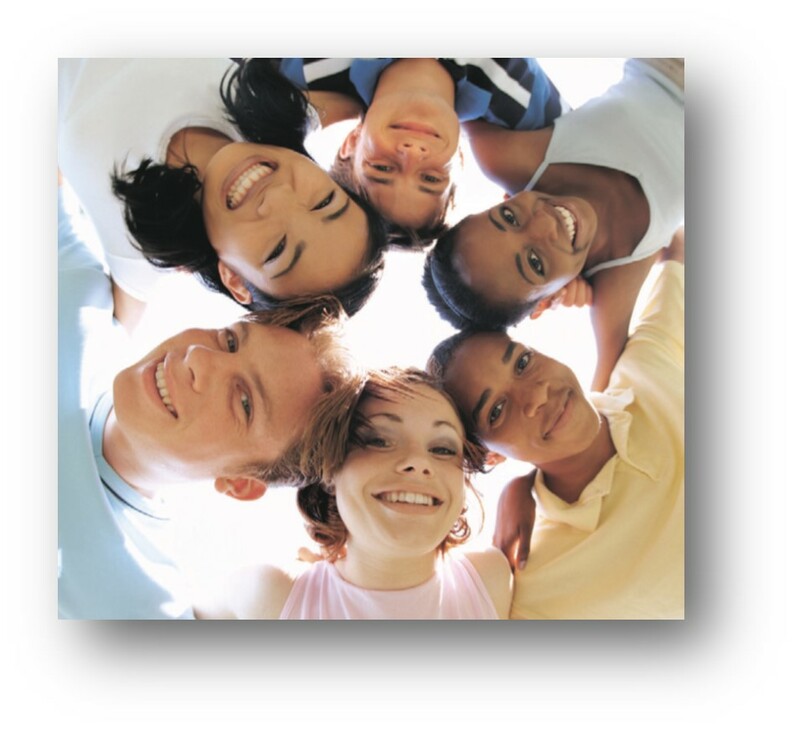 All members of your home over age 14 must pass a pre-service drug screen. You must have a source of income sufficient to take care of your current family.